This fast-growing group of cacti varies in size, from small, low-growing globular plants to large, branching, columnar specimens. Some of the hybrids within the species have thin, trailing stems and produce many offsets, while others are solitary. 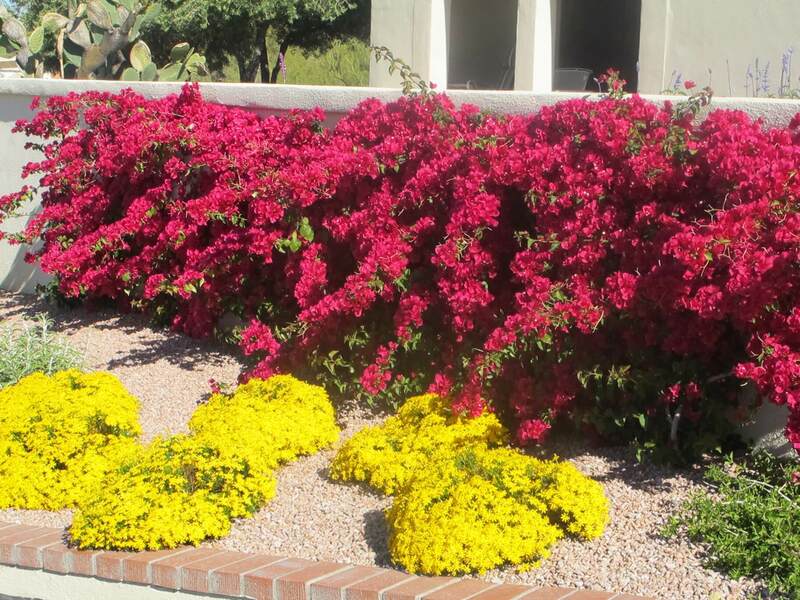 The hybrids are known for their spectacular fragrant blossoms that produce white, pink, or yellow flowers, as well as many multicolored varieties. 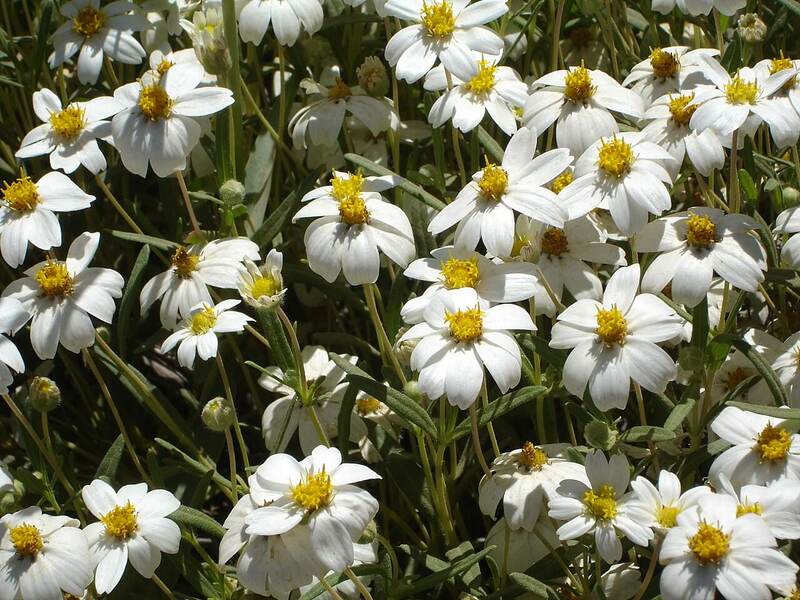 They are grown mainly for their exquisite flowers, which are nocturnal and close up during daylight. The flowers last a day or two before drying up. 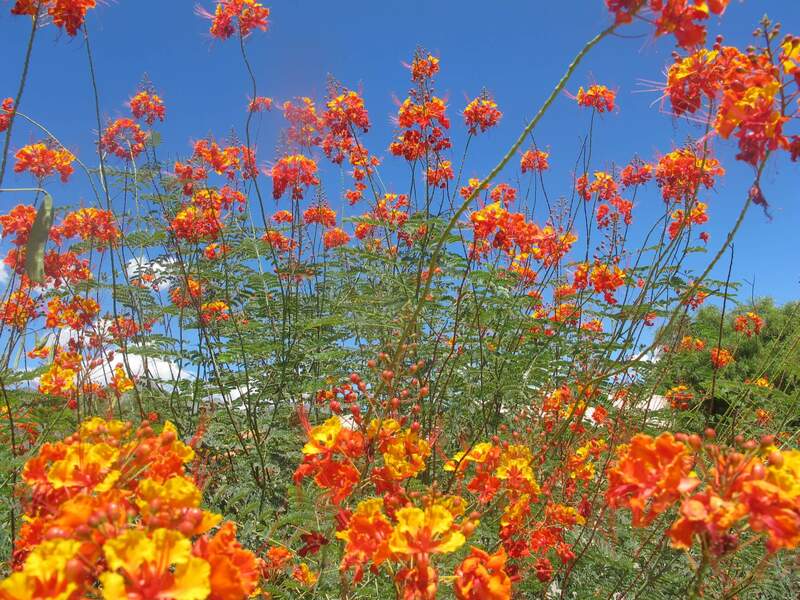 They bloom in the springtime, around Easter, as their common name implies. 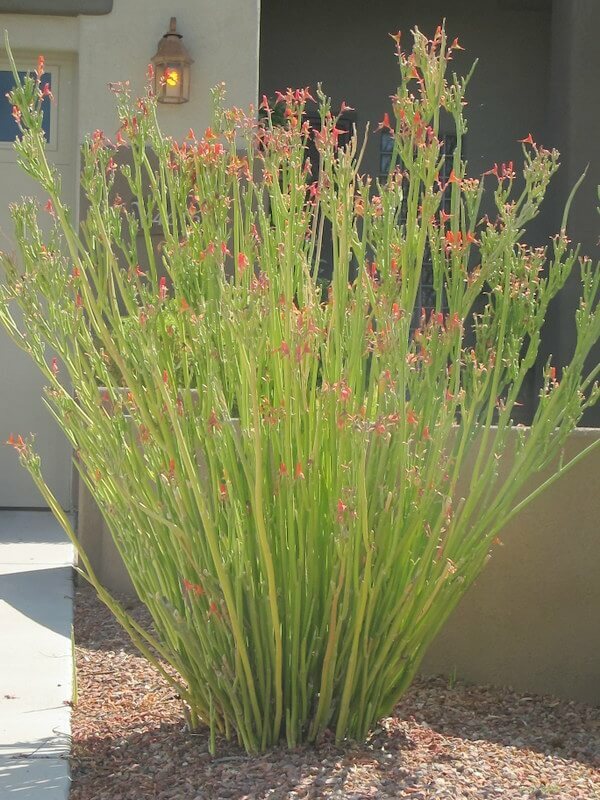 Use it in cactus and rock gardens, along pathways, as an understory plant with filtered shade, or in containers. The Easter lily cactus is an extraordinary plant that should be used in an area of the landscape for its spring color show. The species is native to Mexico and South America. 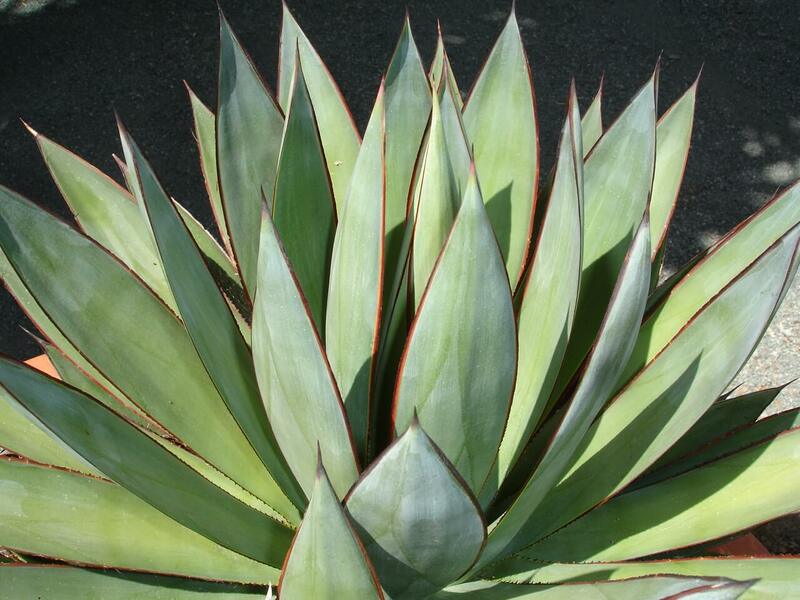 The Easter lily cactus can take up to four years to produce flowers if planted from seed. The flowers are so large that they sometimes dwarf the plant. Generally, these cacti are easy to grow and are hardy to fifteen to twenty degrees Fahrenheit. Plant this cactus in well-draining soil, in full sun or partial shade. 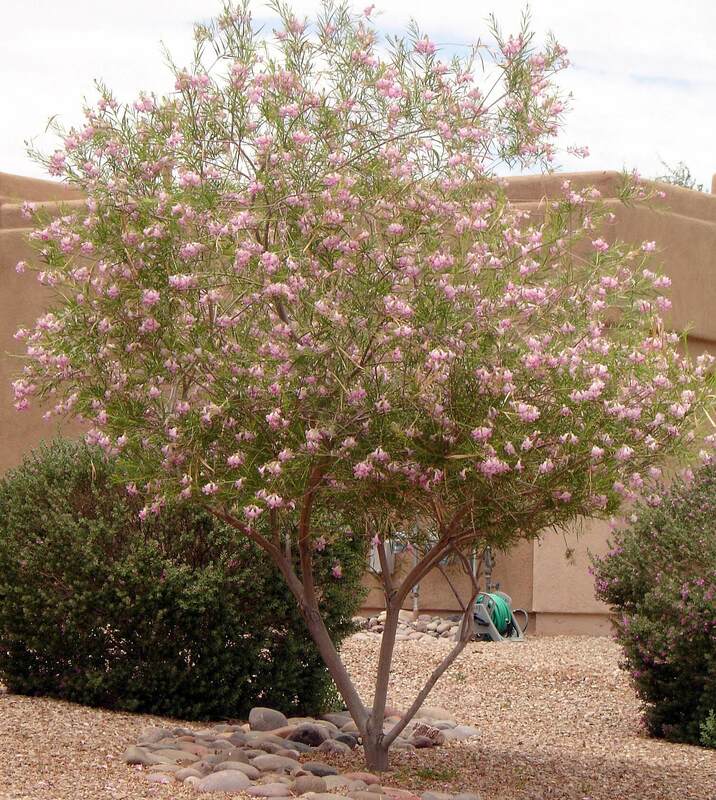 The species is drought-resistant and requires minimal irrigation during the hot summer season.